One of the very best ways of getting to see any country up close and experiencing its infinite variety is to do a road trip. Of course, it certainly helps if the roads are in good condition, especially if you’re pushed for time as most of us are these days. Italy is blessed with great roads and a road trip from north to south will take you through some iconic towns as well as past some of the most stunning scenery in the world. Here’s a map of the route. Click for a closer look. 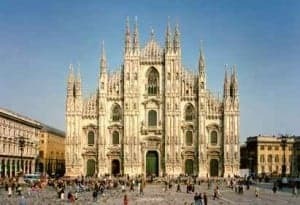 Milan has an international airport and lots of places to hire a vehicle, so it makes a good starting point in the north. The weather is never too hot or cold despite its latitude and there are loads of things to see, like the great cathedral, third biggest in the world, and legendary shopping outlets for designer goods especially. You’ll find lots of useful info on Milan here. Also in the north, Turin is reached on the A64 and A4 and is reached in about 2 hours. 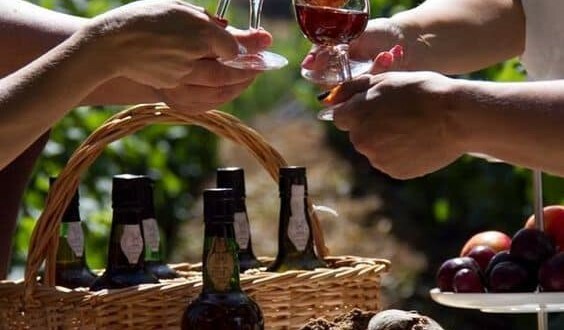 It’s the birthplace of Vermouth and is famous for its Gianduia chocolate. Don’t miss the Shroud of Turin and the FIAT factory tour! 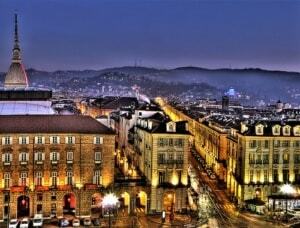 Its a beautiful city worth walking around and taking in the Italian atmosphere. Fantastic classical architecture and some fantastic museums too. 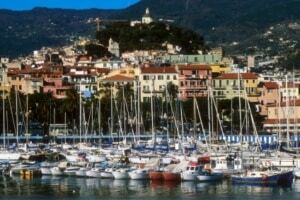 Get onto the A6 and A10 and head for San Remo, capital of the Italian Riviera and famous for its palm trees, colourful flowers and exotic cuisine. 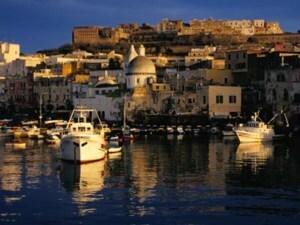 The journey will take about two and a half hours and take you across the rolling, ancient countryside of Imperia. 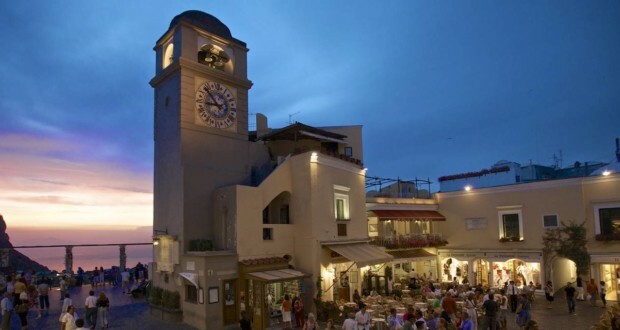 There’s some interesting info on San Remo here. Take a short detour to the northeast next on the A10 and A21 to Lake Garda, a region renowned for its outstanding beauty and balmy climate. The trip takes about 4 hours but it’s worth it and you can stop off for the night at a small hostel or pension. 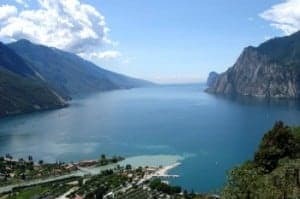 The best resource site for info on Lake Garda is this one. 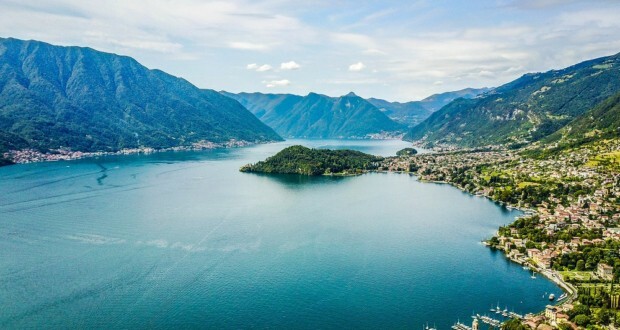 This drone footage will have you drooling over Lake Garda. A must watch! 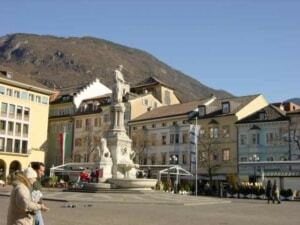 Bolzano is an attractive town on the border with Austria and the journey from Lake Garda takes about 2 hours on the A22. Casanova famously stayed here for a while when he was older and past his hedonistic prime, but another famous resident who never left is Otzi, an Ice Age man over 5000 years old and now at home in the South Tyrol Museum of Archaeology. Check out Wikipedia’s page on Bolzano for some useful info. This video gives you a great sense of why Bolzano is well worth visiting. Get to Venice on the A22 and A4 from Bolzano and be swept away by its cultural wonders like the Doges’ Palace and San Marco. Allow at least a couple of full days to do it even cursory justice before hitting the road again. Remember you’ll need to park the car on the main land and get either the train or ferry over to Venice. Its a great place to take your foot off the pedal. Literally and metaphorically! 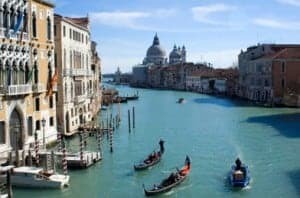 The BBC made this very handy online guide to Venice and how to make the most of it without emptying your bank account! 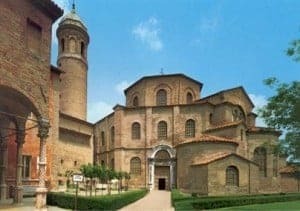 The delightful and charming town of Ravenna is 2 hours from Venice on the SS309, and you can take a walk round its narrow streets and look at the famous mosaics in the Galla Placidia Mausoleum. There are some beautiful buildings here, very walkable and the grand squares are always charming. 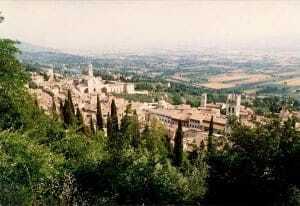 Assisi in Perugia is 3 hours down the SS3 Bis from Ravenna, and is most famous of course for Saint Francis, who conversed with the sun, moon, birds and animals. It makes an ideal stop-off on the road to Rome. Watch this handy online guide for more info. No introduction needed. Get here on the SS3 in just over 2 hours, but be prepared to allow anything between 3 days and a lifetime to explore its famous treasures. 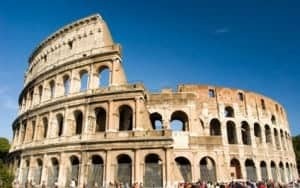 Naples is most renowned for its fabulous scenery and stunning coastline, ideal for a road trip and you can get here in under 2 hours from Rome on the A1. This video guide to Naples has everything you need to know before visiting! For the final leg of your awesome Italian road trip, head for the stunning scenery and posh lifestyles of the Amalfi Coast on the A3 and SS163, a journey of less than an hour. Pop over by boat to Capri before heading back home. 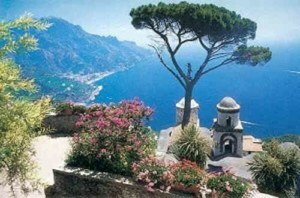 For all you need to know on the Amalfi Coast go here. 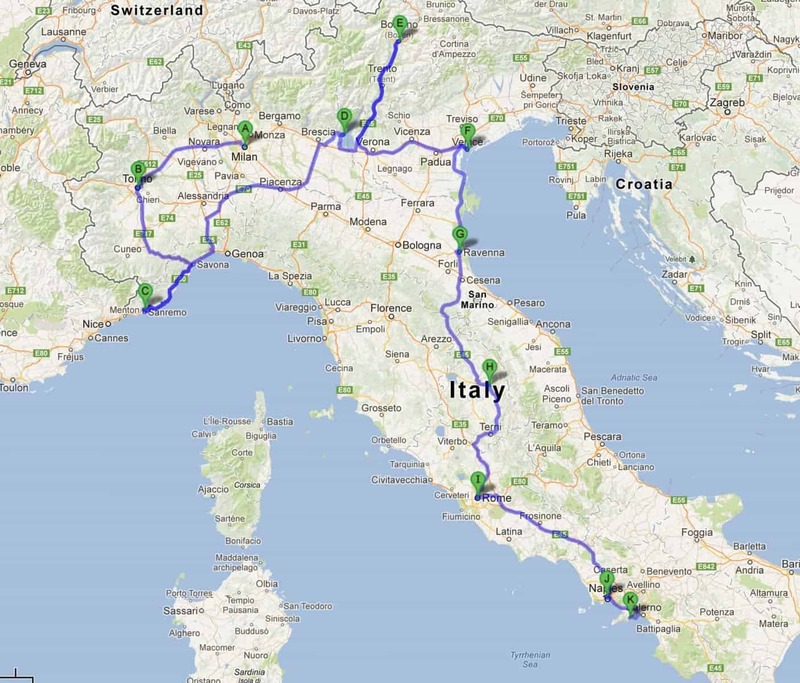 I hope you find this road trip itinerary for Italy useful. Remember road trips are about the journey too so be sure to stop at a lot of towns, villages and view points along the way. Italy is a beautiful country to drive and you’ll be rewarded around every turn. Here’s some useful flight deals if you’re flying in to Milan to start this road trip. I’ve kept this up-to-date with the latest discounts I could find. 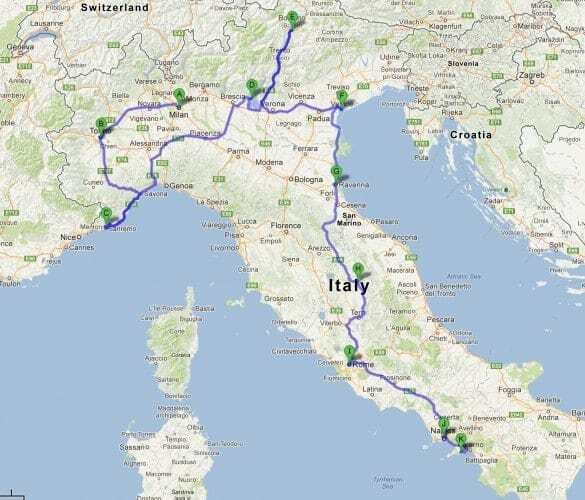 Read our other amazing Italian Job inspired road trip guide.